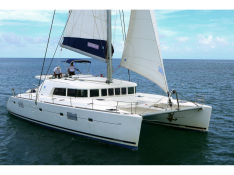 This Lagoon 500 is the ideal catamaran for exploring the beauties of Sicily and the surrounding islands in the Aeolian Islands such as Vulcano, Lipari, Salina, Panarea and Alicudi. However, we recommend to try and avoid all the month of August where possible as this is the annual peak of season. 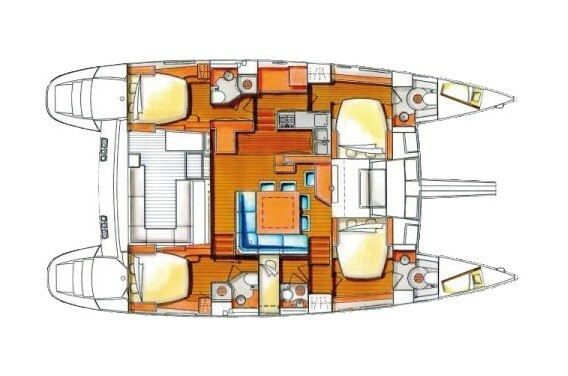 This Lagoon 500 can accommodate up to 10 passengers on board to discover Sicily and the Aeolian Islands in complete safety. 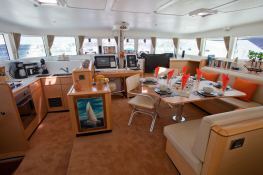 In addition she is equipped with a water maker, generator CD / MP3 player and a largely modern kitchen. 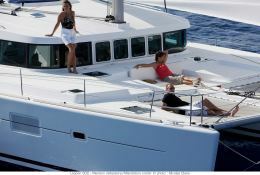 Chartering a boat in Palermo will allow you to sail in the west of the island to Ustica, Trapani, Marettimo or Marsala. 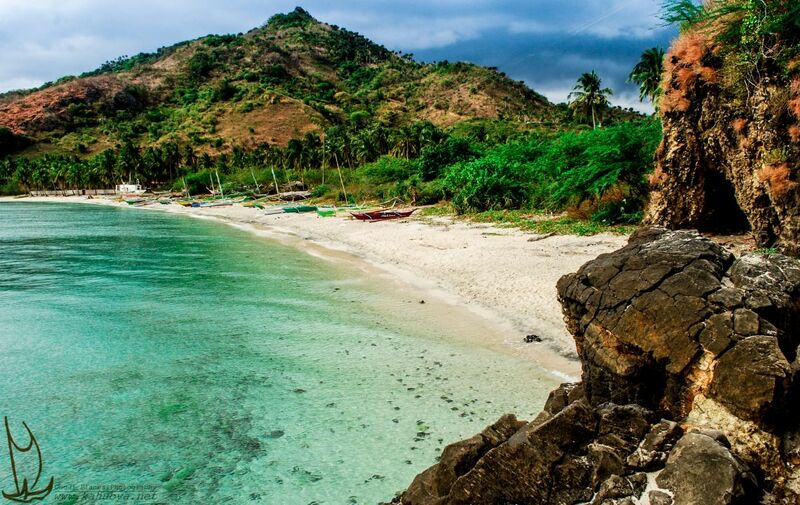 A Charter Boat in Sicily is also possible from Milazzo to the north east, from here not only the volcanic archipelago of Aeolian is easily accessible but you can also sail to Taormina, Catania or Syracuse. 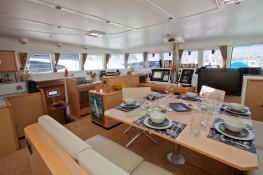 This skippered catamaran is available for yacht charter with a base price of 5 000 € (approximatly 5 639 $).